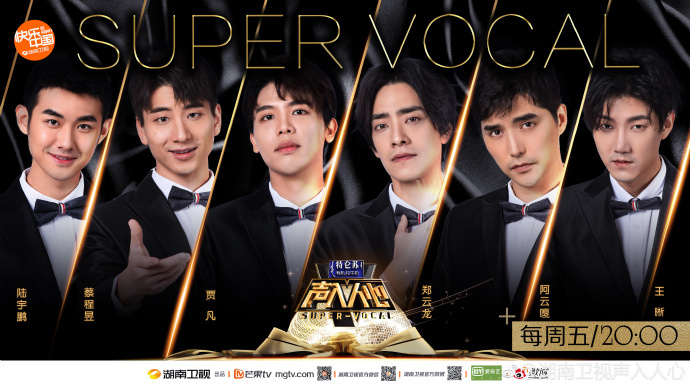 Super Vocal 声入人心 is Hunan TV’s third variety show to focus on the voice (more specifically bel canto in this case) as an instrument after The Sound and Phanta City. 36 music students / singers / musical actors alternate between being apprentice and cover based on recommendations from producers Liao Changyong, Henry Lau and Shang Wenjie. The final 6 apprentices will go on a national concert tour and release a full album at the conclusion of the show.